Since 1992, Stephan Schambach has been changing the world. His first company launched the first ever online store, and he’s the visionary who put ecommerce in the cloud service. 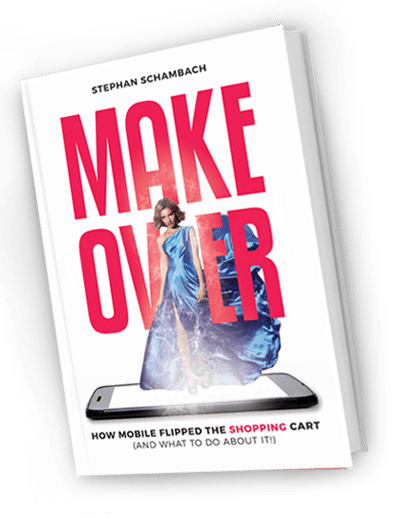 Now, Stephan has foreseen what the age of digital disruption has in store, and the future is mobile. Today’s consumers live in a completely mobile society. The centerpiece of their existence is no longer their street address, but their smartphone. 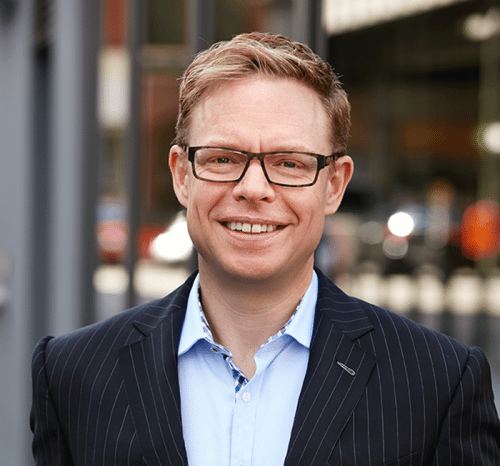 The customer isn’t just looking for a new channel; she’s undergone a transformation. Retail must undergo a makeover. 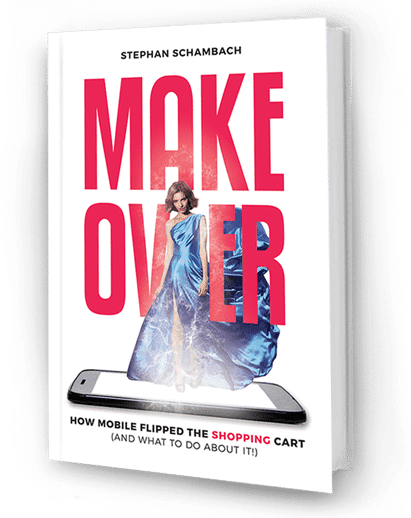 After some convincing, Stephan has written his first book on mobile commerce: Makeover: How Mobile Flipped the Shopping Cart. This book is for anyone wanting to understand how mobile technology permanently changed the way we shop. The shopping cart has flipped, and the point-of-sale is now the individual consumer. Don’t miss your opportunity to read the leading ecommerce book from the man who invented the industry.